The accessory is ideal for remote panel or substation applications. 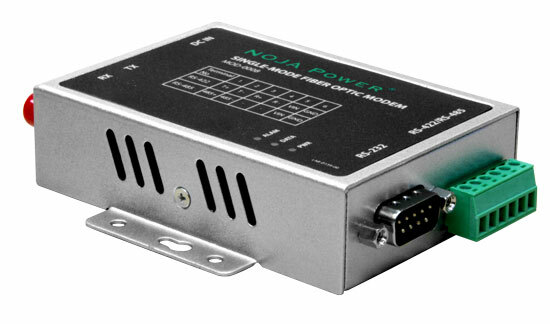 The device features ST fibre optic connectors with status LEDs and RS232 DB9 port and a RS422/RS485 connector, housed inside a metal case. The modem can be powered from the RC10 External load supply and installed on the RC10 RTU Mounting plate.